Noah is trying to do a spot of fishing, but he’s hopeless at it! 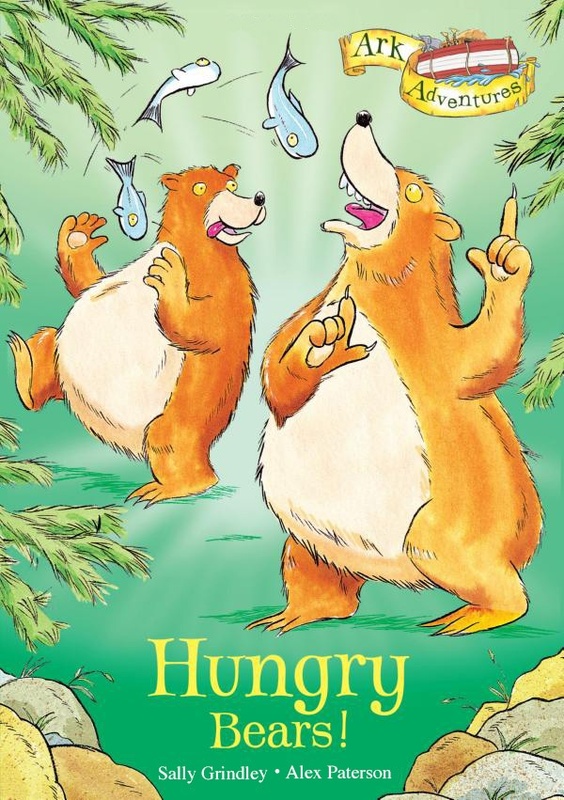 He could learn a thing or two from some hungry bears who delight in showing off their fishing skills. 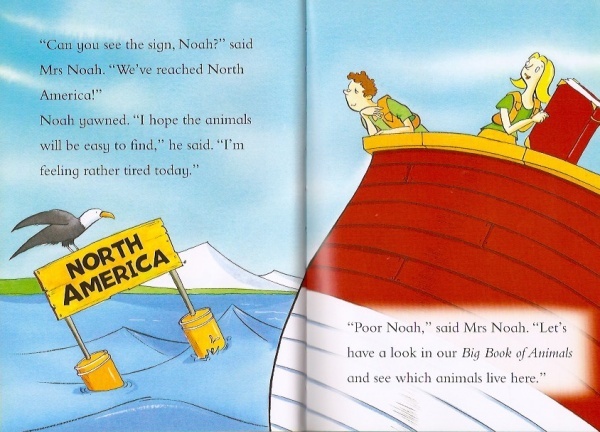 Meanwhile, Noah’s wife has a trick up her sleeve to get them onto the Ark.